Chives are the smallest member of the onion family. Chives are native to Europe, North America and parts of Asia but can now be found across the globe. 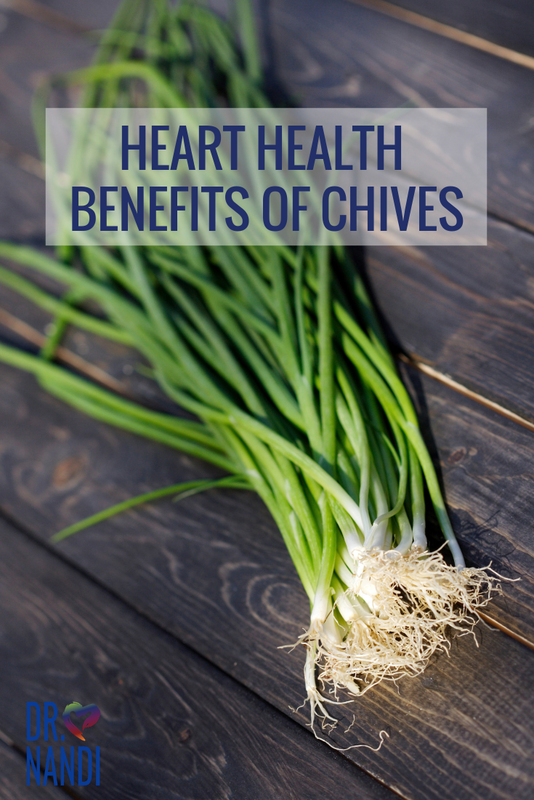 Chives contain allicin which recent research has found to help reduce levels of bad cholesterol in the body. 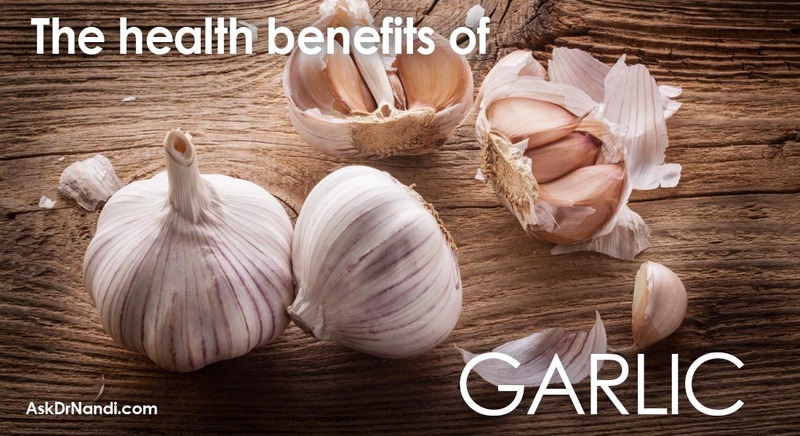 Allicin has also been found to improve heart health. Studies are finding that allicin may lower blood pressure when combined with the vasodilatory effects from the potassium in the chives. Chives contain quercetrin which has been found to be connected to lowering cholesterol levels and plaque in the arteries. 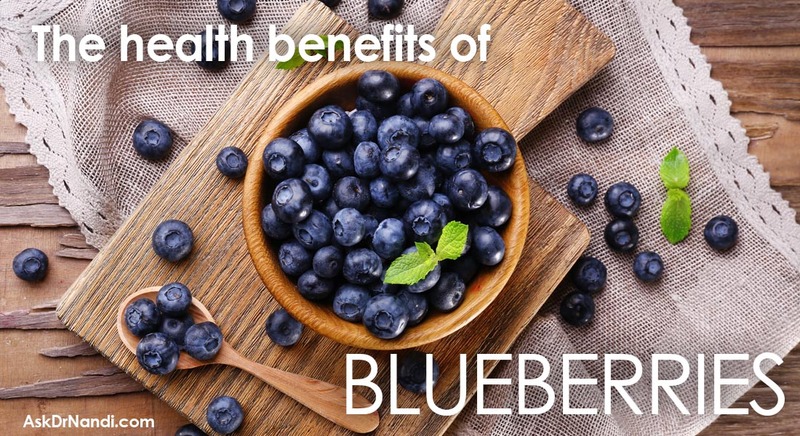 This helps to prevent atherosclerosis and lowers the risk of stroke and heart attack. Chives contain the essential nutrient, folic acid. Folic acid is essential for pregnant mothers and women who wish to get pregnant. Folic acid helps to prevent neural tube defects in newborn infants. Chives is a great source of folic acid and should be a part of the diet. 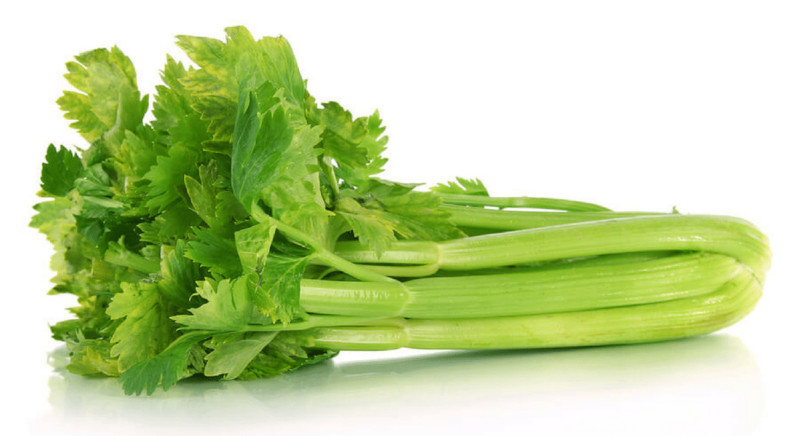 Research has found that the chive has a mild diuretic property. Nutritionists have found that this diuretic property along with the other benefits found in chives, this onion has the ability to help detoxify the body. 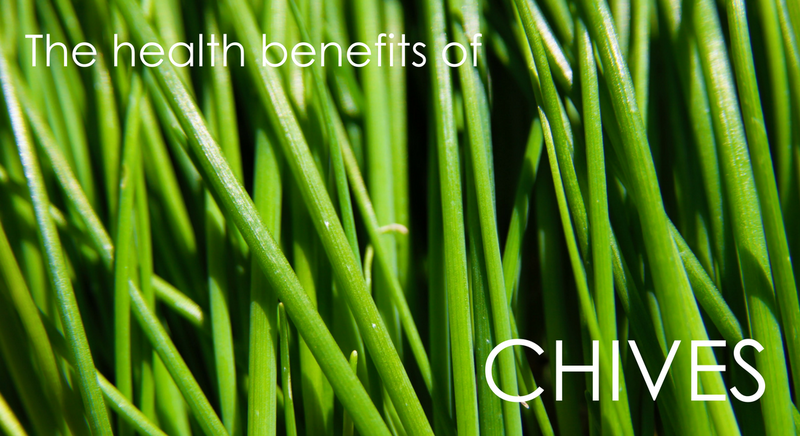 Chives can help to stimulate the body to urinate which will rid the body of excess toxins, salts and water. Detoxifying can help the organs run smoothly and can help in clearing out substances that are not good for the body. Chives are a great source of vitamin K. Vitamin K plays an incredibly important part of maintaining bone mineral density and bone integrity. The high levels of vitamin K found in chives helps to produce osteocalcin which is a key part of maintaining mineral density. Mineral density tends to drop as we age which leads to osteoporosis and may increase inflammatory conditions such as arthritis. Chives are a source of allyl sulfides similar to what is found in garlic. 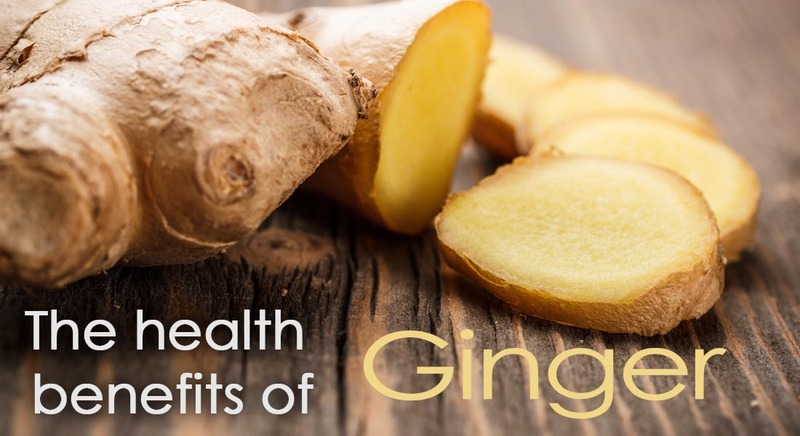 The allyl sulfides and the other organic compounds are known to help ease and rid digestive discomfort. Studies have found that chives have a natural antibacterial quality that may eliminate various types of bacteria especially those in the salmonella family. Studies are being conducted and promising results have shown that chives may increase the nutrient uptake efficiency of your gut.